Sugaring is the most gentle solution for everything ‘down below’. We have a saying – once you’ve tried Sugar you’ll never go back! Removing only dead skin cells, there is less everything: pain, irritation, soreness and in-growns. 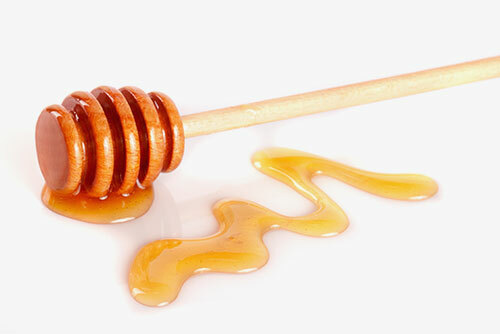 Whether it’s a bikini or brazilian service, forget the wax sister, Sugaring is your sweet salvation! Come every 4 weeks, 6th treatment FREE! Because it takes time, and honestly years to develop a high level of expertise in the art of sugaring we offer 2 price levels: Senior and Regular (and sometimes Junior and Rookie level too). The prices above reflect our Regular Price Rate, our Junior Rate is 25% off and Rookie Rate is 50% off of our Regular Price. You get a great deal, and our staff have a conducive environment to build and hone their skill. A Junior sugarist has graduated from being a Rookie and is conversant in the technique and all the intricacies of the Spa Junkie Sugaring method. Our Regular Rate reflects proficiency and the high level of service that is our “standard”. We will always have Senior and Regular rates. We may, on occasion, have Rookie Rates available but that depends on the progress of our new staff and the milestones attained within our vigilant training system. If you have a question – or a preference – it is always best to ask our front desk gals when you book your appointment. We love that our levels gives our clients many options when it comes to your hair removal budget!